CanadaHelps champions all 86,000 charities across Canada, no matter how big or small. Every registered Canadian charity has a profile on CanadaHelps.org, connecting donors directly to the charity so donors can easily find and donate to them. More importantly, we offer an array of powerful online fundraising solutions that are easy to use and proven to maximize donations. Millions of Canadians visit CanadaHelps.org each year to use our all-in-one giving platform and discover new charities. Every registered Canadian charity already has a profile on CanadaHelps.org—make sure your charity stands out by updating your profile today for free! Enhance your profile with inspiring photos and stories to start attracting new donors. Also, you can easily upgrade to our full suite of online fundraising solutions. Over 19,000 charities in Canada use CanadaHelps to maximize online donations with our powerful, easy-to-use, online fundraising solutions. 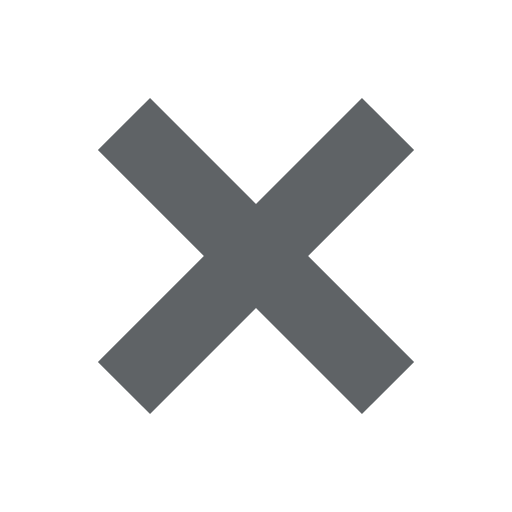 These tools are built with the most secure payment technologies and best eCommerce practices. Whether your charity is looking to raise more online with Customizable Donations Forms, Peer-to-Peer Social Fundraising, or Ticketed Events, our fundraising tools empower all charities to be in control and build sustainability. With CanadaHelps, we put you in control! 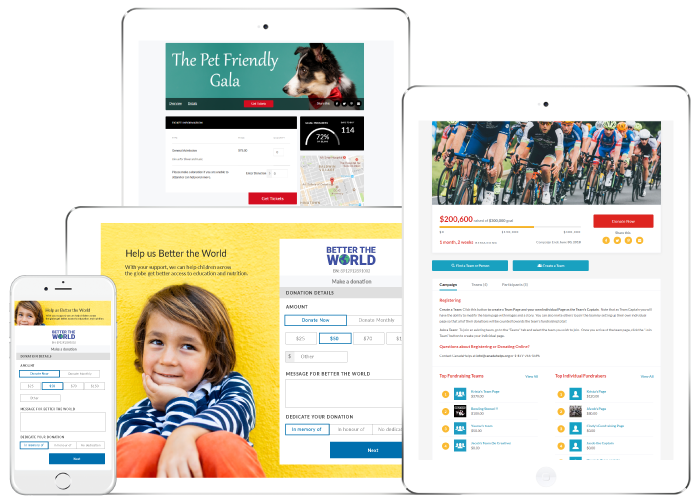 Made for charities looking to take advantage of CanadaHelps’ full suite of leading fundraising solutions in order to reach more donors, maximize donations, and so much more! Made for charities that already have fundraising tools, but wish to claim and customize their profile on CanadaHelps.org for maximum donor reach and impact. Easily upgrade to access our Fundraising Solutions any time! All-in-one online fundraising solution exclusively for charities. Get your donations fastest, using a full suite of innovative and leading-edge fundraising tools with best practices incorporated. Save time and money with automatic tax receipting, weekly direct deposits into your bank account, and friendly, bilingual customer support. 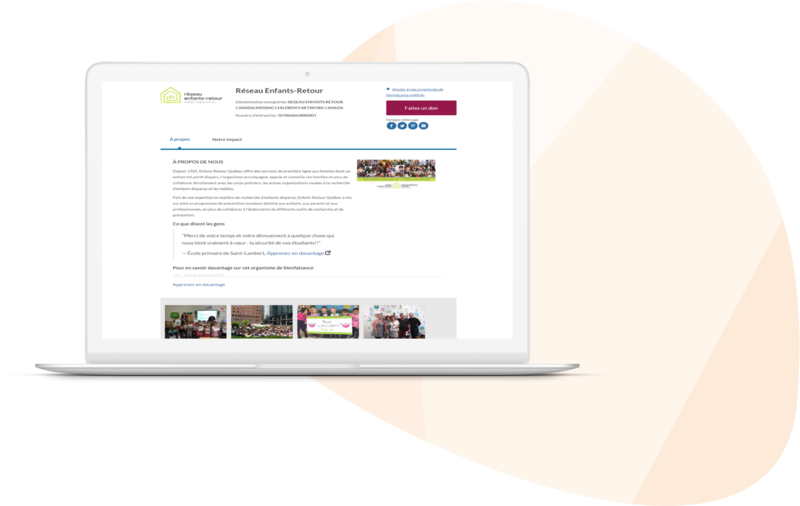 Built for small and medium-sized charities, we make it easy to launch beautiful, branded campaigns that get results in minutes - no design or coding skills required. 18 years of spotless legal track record and compliance excellence with secure and reliable donations and tax receipt processing. Over 19,000 charities from coast-to-coast-to-coast rely on CanadaHelps to fundraise online. Highest level PCI-compliant security and Imagine Canada Standards accredited. The ease, functionality and branding capability of CanadaHelps has streamlined our donation process to a great degree. 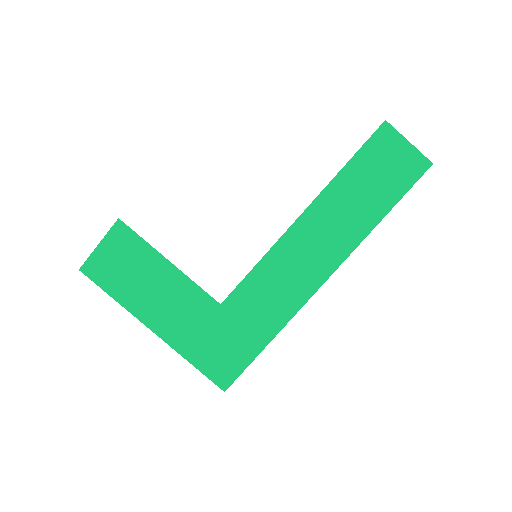 As a giving platform, it has also proven very reliable. We couldn’t be happier to align with a company that has such a strong vision for supporting the Canadian philanthropic sector, and doing it well. CanadaHelps has been an incredible source of support for us. You’ve lent us credibility and allowed donors to feel safe and secure as they donate funds to our cause, and you’ve helped us participate in webinars and seminars that make us a better charity, and better people. Thank you CanadaHelps! CanadaHelps provides our donors with an easy, reliable way to give online, and low administration fees mean we can focus our efforts where they’re needed most—ensuring all Nova Scotians have access to healthy, balanced food, and reducing that need for support. 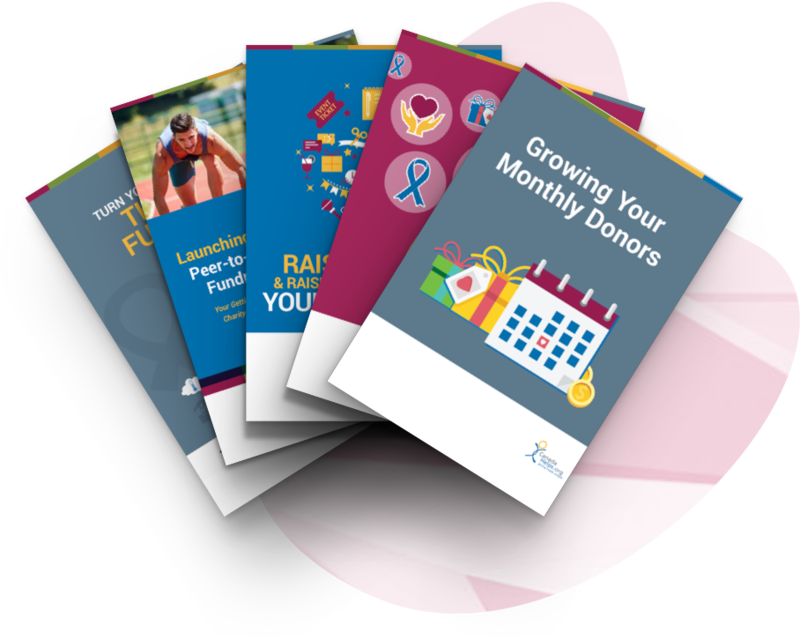 Each year, thousands of charity professionals increase their digital, data and fundraising know-how by leveraging our free educational white papers, webinars, how-to videos and more. Our all-in-one fundraising tools will help your charity raise more funds and work more efficiently. That means more time and money to fulfill your mission.